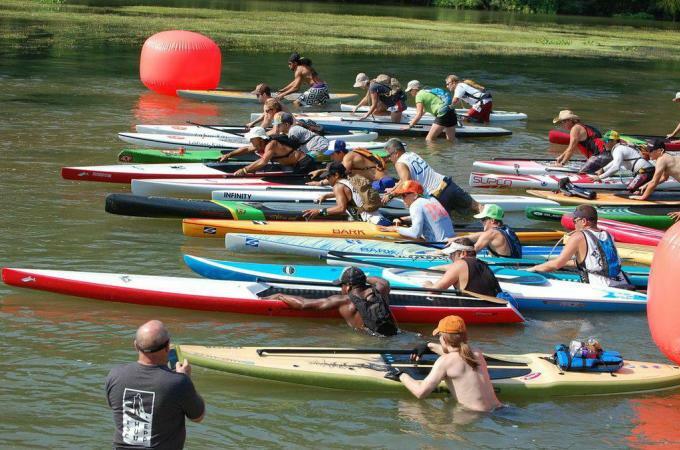 El Camino Real de SUP, Texas’ original down-river race, is for beginners, elite paddlers and weekend warriors. The race extends six miles. 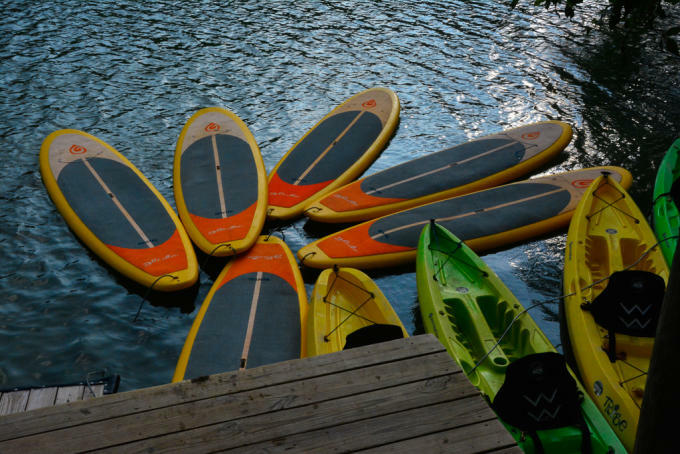 Meet at Fisherman’s Park in Bastrop at 3 pm on August 11, 2018! Visit the SUP El Camnio Real Race website for more details!